Admission is free. Refreshments provided. Space is limited. Let’s Talk Gaming is dedicated to providing a harassment-free event experience for everyone, regardless of gender, sexual orientation, disability, race, or religion. You can also refer to TAG lab’s Safe Space Policy. 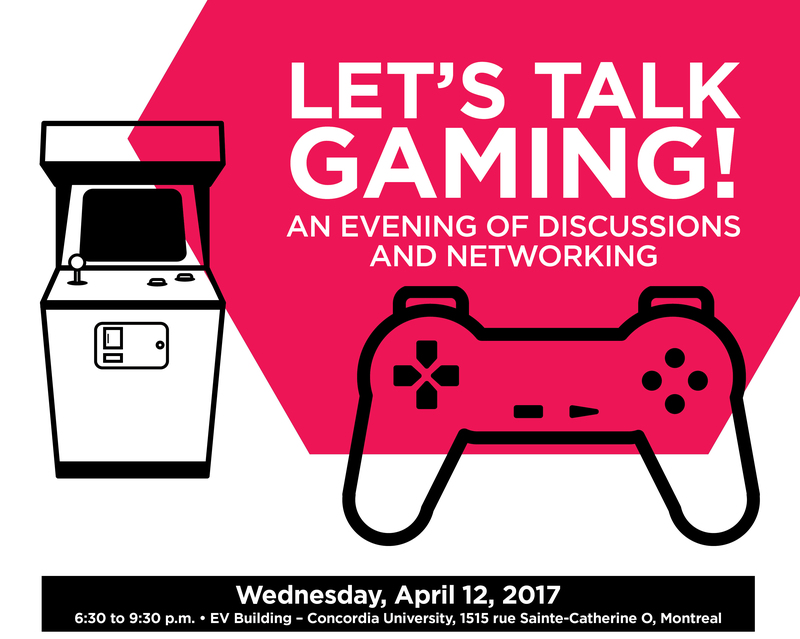 Let’s Talk Gaming is a part of the Game Changers initiative taking place across Canada. This is the third event in the series.